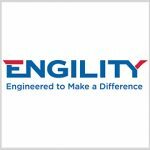 Engility (NYSE: EGL) is reportedly in talks with defense contractors such as Science Applications International Corp. (NYSE: SAIC) and CACI International (NYSE: CACI) as it considers putting itself up for sale, Reuters reported Thursday. Sources told Reuters that discussions are still in the early stages and may not result in a transaction. The report said the development comes amid a series of mergers and acquisitions in the government services sector driven by the rise in defense spending under the current administration. 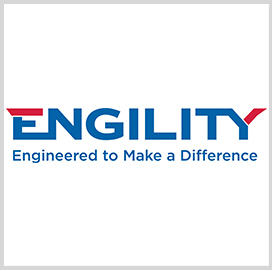 Engility, which acquired professional services provider TASC in 2014 through a $1.1 billion stock deal, has a market capitalization worth approximately $1.2 billion and provides staff for federal agencies such as the departments of Defense, Justice and Homeland Security, the report added.